Tired and bored with your daily routine? 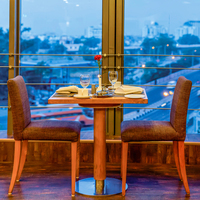 If youre looking for a break, then choose Jaipur as your next destination. You are sure to come back with memories that will last you a lifetime. 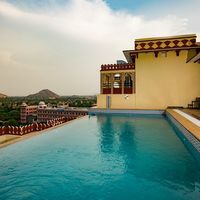 Jaipur, the capital of Rajasthan is also known as the pink city and has a lot to offer everyone who travels here. You can enjoy elephant rides, go on treks, have fun in the hot air balloon, do camel or jeep safaris and so much more. A trip to Amer Fort is a must. Other attractions of Jaipur are Nahargarh Fort, Hawa Mahal, Jal Mahal and take in the breath-taking sites. 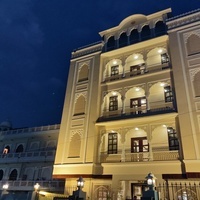 You can enjoy this historical city all the more by booking a 4-star hotel in Jaipur. 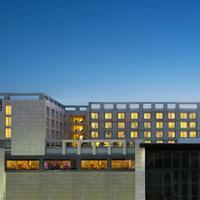 These hotels offer an amazing experience and hospitality. 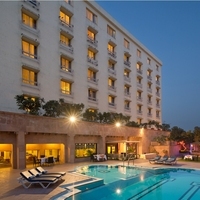 Be it sightseeing, delicious local cuisine, shopping, or luxurious hotels, Jaipur has it all. This colourful city is brimming with history and culture and one visit here is just not enough to explore all that it has to offer. 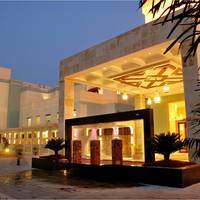 Do not miss a chance to experience the magic of Rajasthani hospitality. 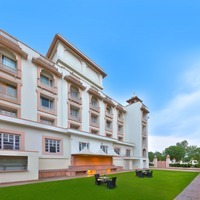 A stay at a 4-star hotel in Jaipur will truly pamper you. Book your accommodation through Cleartrip and get ready to embark on a journey filled with colour and wonder. The people of Rajasthan are known for their hospitality and warm welcome. 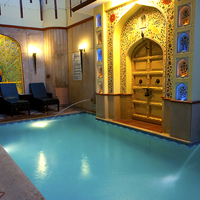 They treat guests as God, and this is something you will experience in all the hotels and other accommodations. 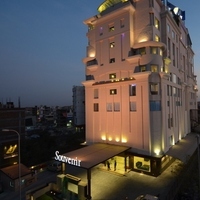 If luxury and comfort are what youre looking for, then 4-star hotels in Jaipur will see that you get what you need. The warm hospitality that these hotels offer will make you feel right at home. 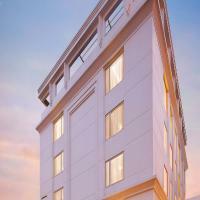 With facilities such as 24-hour room service, internet, dry-cleaning and laundry, your stay will be a comfortable one. These hotels also have in-house restaurants and a bar. Other facilities include recreational activities, such a swimming pool, yoga and meditation centres, bike rental facilities and more. 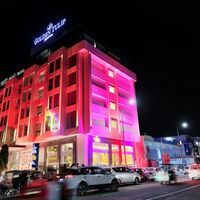 Some of these 4-star hotels also offer childrens activity centres and babysitting services, so you can enjoy a nice romantic evening without worrying about kids. The staff is extremely pleasant and polite. 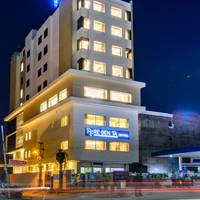 Their aim is to make your stay as comfortable as possible and to provide you with any conveniences you may require. 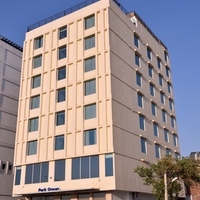 We have a large number of 4-star hotels listed on its website. 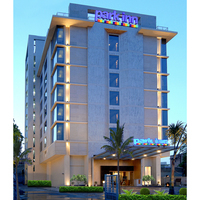 Choose as per your requirements and get started towards a memorable vacation. 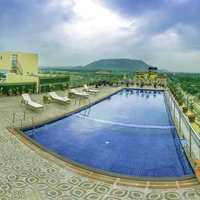 With Cleartrip, you can book the most suitable accommodation for your holiday to Jaipur. 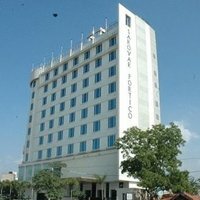 The website has multiple stay options you can choose from, based on your choice of location or the facilities you require. 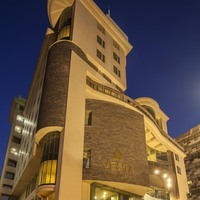 You can go through our genuine customer reviews, read hotel details, check the location and everything else that matter. This can help you make up your mind about the accommodation you want to stay in. It is always good to know what to expect! Umaid Bhawan A Heritage Home is a popular choice for many tourists. Another hotel is the Lebua Resort that has mahal themed luxury villas with an enclosed courtyard a private pool and jacuzzi. 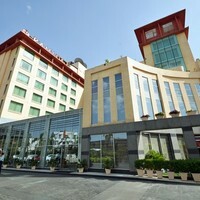 If you want to stay close to the city centre, then the Holiday Inn Jaipur City Centre is a good choice. 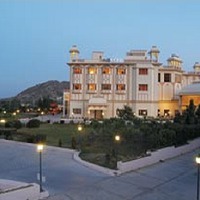 Jaipur is also a good destination for young couples and honeymooners. 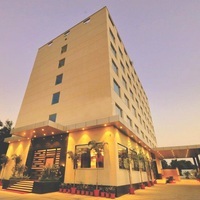 The 4-star hotels and resorts are set in a romantic ambience and are away from the hustle-bustle of the city. Booking with us gets you access to a number of amazing discounts and cash back offers to make your holiday even more memorable for everybody. So do your online hotel booking Now!